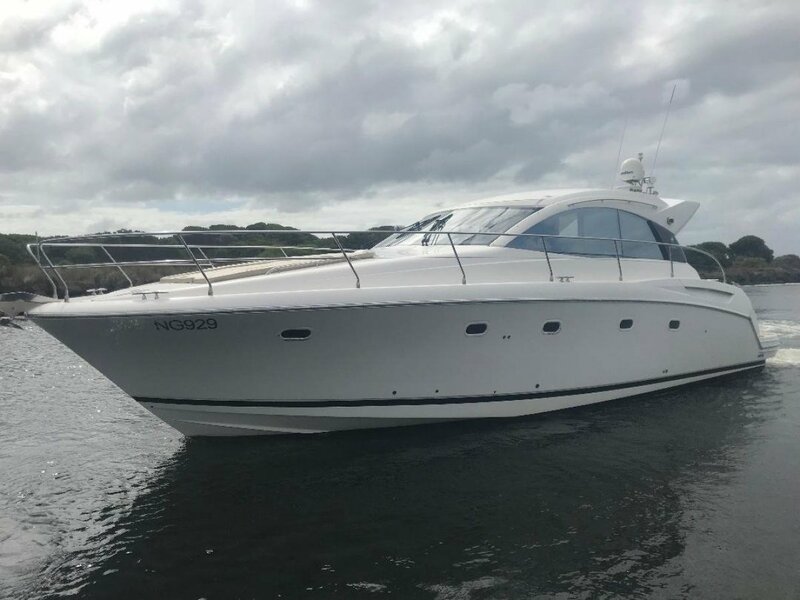 This Jeanneau Prestige 42S is a hardtop motor yacht, built in 2008. 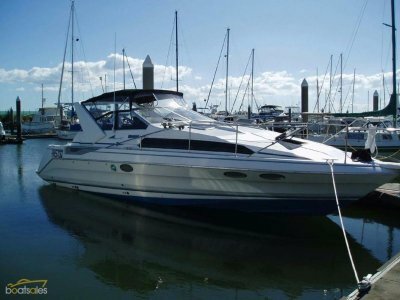 Beautifully present and has been managed and maintained immaculately as you would expect from a boat of this caliber. With accommodation four guests in two comfortable and well-illuminated cabins with double berths in each one. Two complete ensuites will serve the guests well. 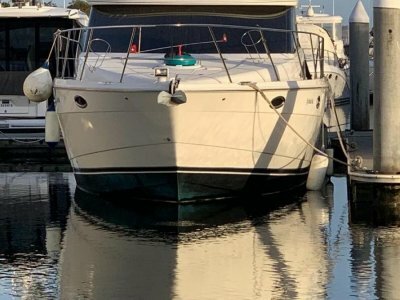 Powered by the innovative IPS system with two economical Volvo Penta 2X370HP-IPS 500 this Jeanneau Prestige 42S power boat will get you to your destination fast and comfortably. 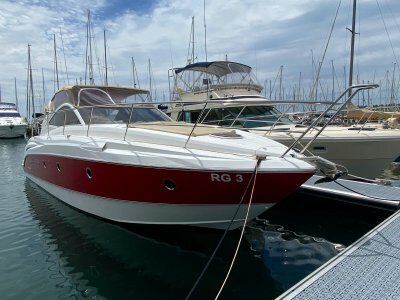 An electrically powered sunroof, plus a large rear electric window will open the boat up perfectly for that summer breeze. Also included is an electrically driven garage for that inflatable tender or extra storage. With all the necessary maintenance recently completed only a few months ago, this beautiful boat is ready to go NOW!!! 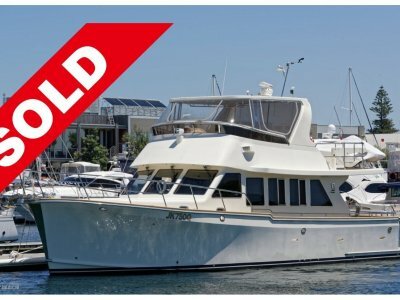 Boat has two cabin's one forward and one aft both with there own ensuite's. 2 T. V's one large one in saloon and another one next to helm station, Fusion radio at helm with speakers at helm and saloon. New refrigerator fitted in galley and small refrigerator behind helm.